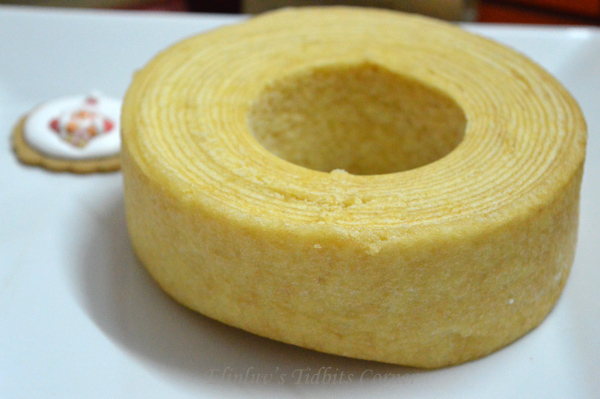 The cake that earned the title " King of Cakes" From the outside , it looks like an ordinary cylindrical ring. Slice across it, and it appears like the section of a tree with concentric rings; hence the name " tree ring cake " . 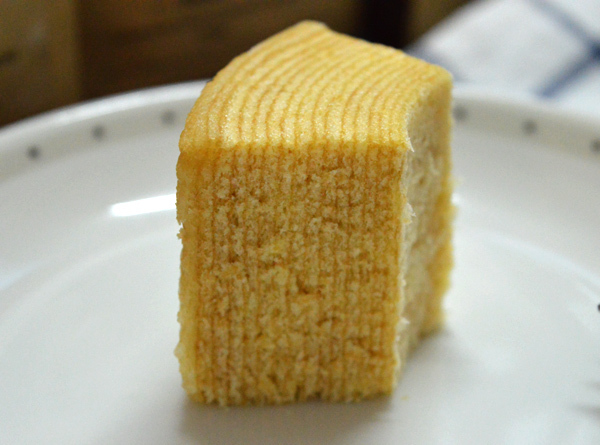 In Europe, Baumkuchen is also known as the " King of Cakes" and commands a premium price. This is closely related to its complex and exquisite baking process, The prepared ingredients are meticulously rolled onto a rotation wooden rod, and then baked while rotating the rod. 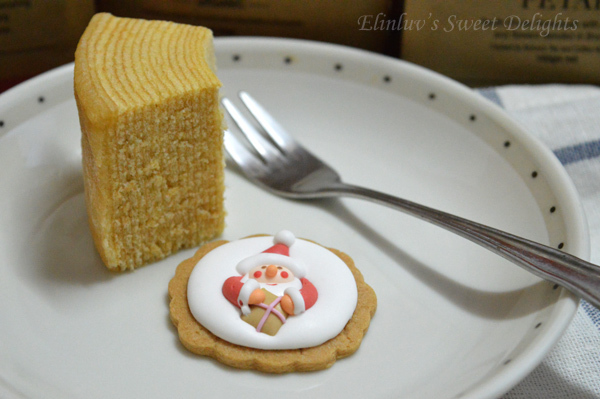 This befits the original meaning of the German name of ring cake ( Baumkuchen) which means " cake of the tree ". For a cake with a German origin to become hugely popular in Japan, its unique ring shape and moral representation play a key role, in addition to its delicate texture and savouring taste. As we all know, the annual rings of a tree are formed over a long period of irrigation and growth. Similarly, the Baumkuchen requires a lengthy and exquisite preparation effort by the pastry chef, and instils a visual and gustatory sense of precipitation and accumulation of time. It is akin to intensively cultivated love and affection over a long period of time that stood the test of fire and finally came to fruition, when one gets to enjoy the touching mellow flavour that is as sweet as honey. 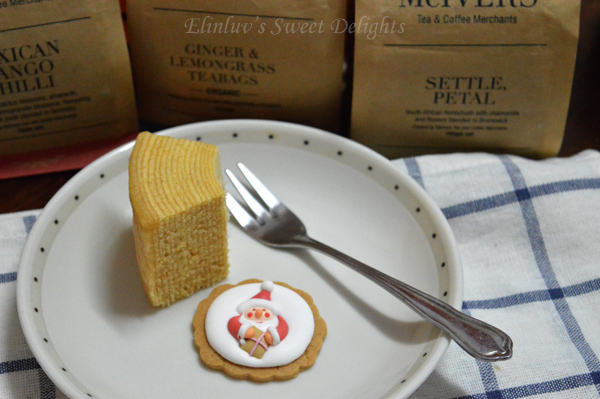 Due to its beautiful moral representation in Japan, Baumkuchen is often presented as a gift to important friends, family or lover. family and lover" ...awww so sweet of you both ! both Wild Boar and myself is craving for it. The corporate name "Juchheim " originated from its founder Karl Joseph Wilhelm Juchheim. 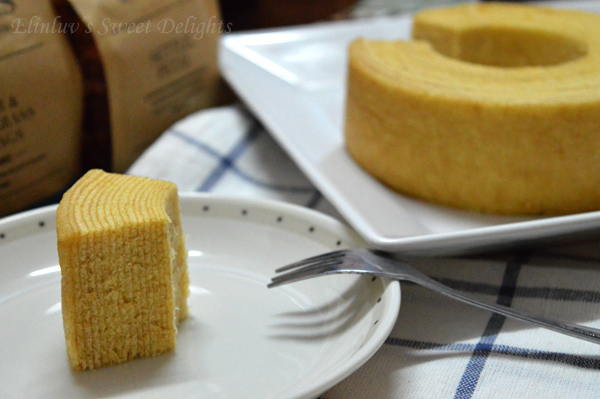 A German born in 1886, he brought the Baumkuchen from Europe to Japan and started a monumental business legend. 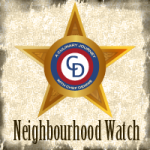 BEfore he started out in Japan, Mr.Juccheim first went to Qingdao, China. His original intention was to set root in Qingdao. He returned to the place in 1914 with his newly-wed wife, Elise. 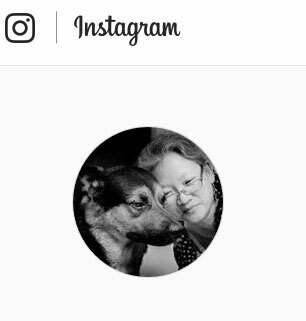 However, they only had five days of happy married life during the volatile situation because Mr,Juchheim was forced to relocate to Japan; and they were separated for five years. After they were reunited in Japan, they opened their first confectionery shop " Juchheim" in Yokohama in 1921. Unfortunately, their shop was totally destroyed in an earthquake two years later. They moved to Kobe and opened another shop in 1923. The incessant wars destroyed their then popular confectionary shop and killed their son. Mr. Juccheim, saddened by the loss of his shop and son , died later . In 1950, with the effort of old employees, " Juchheim Co. Ltd " was rebuilt on the west side of Ikuta Shrine; and Ms. Elise who was repatriated to Germany, was invited back to become the second president in 1953. By 1960, the Company had three branches. The current president, Mr.Takeshi Kawamoto, officially started to work in the company in 1964. 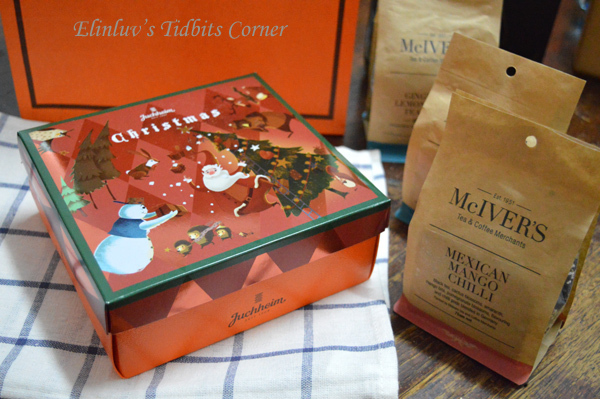 Today, Juchheim Co., Ltd is one of the largest F & B and coffee shop chain companies in Japan. The bumpy and rough business progress of the Company is much like their famous flagship product, the ring-shape Baumkuchen. It is such tough grueling tests that resulted in the pondering deep mellow taste. Reminds me of the layer cake from Indonesia.